Lewis Merle Berkley, 67, of Fountain Inn, passed away, on Tuesday, February 12, 2019. Born in Sayre, PA, he was a son of the late Edward C. and Betty Hughes Berkley. 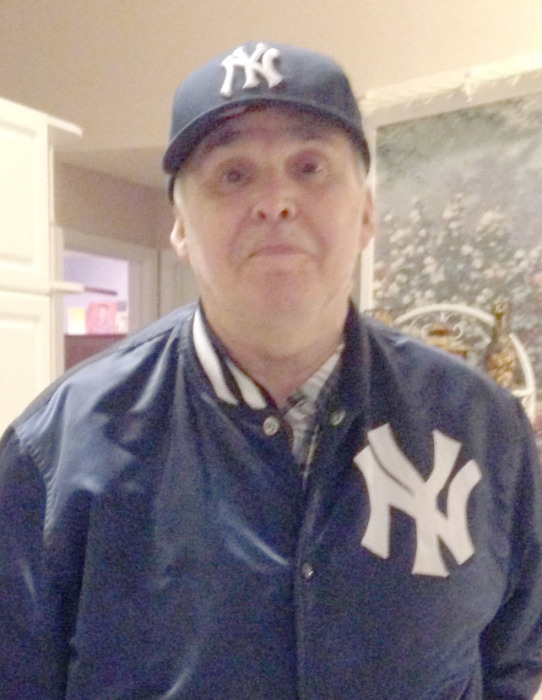 Lew, the eldest of seven children, loved spending time with his family and watching New York Yankee baseball games. Surviving are three sisters, Doris Newhart (Ed), of Easley, SC; Gail Smith (Ken), of Hallstead, PA, and Deb Wyant (Terry), of Fountain Inn; three brothers, Keith Berkley, of Kirkwood, NY; Robert Berkley, of Cape Coral, FL, and Wayne Berkley, of Taneytown, MD, and numerous nieces, nephews and cousins. The family would like to express gratitude to Brookdale Hospice.